I love local history and this one is a dandy. Years ago covering people, places and things around the valley on local TV, I stumbled upon a story of a small town that is long gone, but which had a fascinating history that should never be forgotten as time marches on. 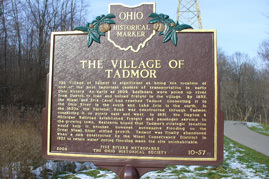 I’m talking about the town of Tadmor which happened to be one of the most important centers of business and commerce in Ohio’s early beginnings. 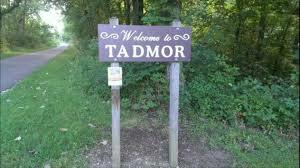 Today Taylorsville Metro Park is the sight of the former town of Tadmor. With the Great Miami River nearby, keelboats in 1809 were pulled up river from Dayton to take on freight from Tadmor. By 1837, the Miami/Erie Canal stretched through the town and farmers in Western Ohio could at last get their products to markets in the south and the east. Then just two years later the first federally funded road (The National Road) was constructed through Tadmor. 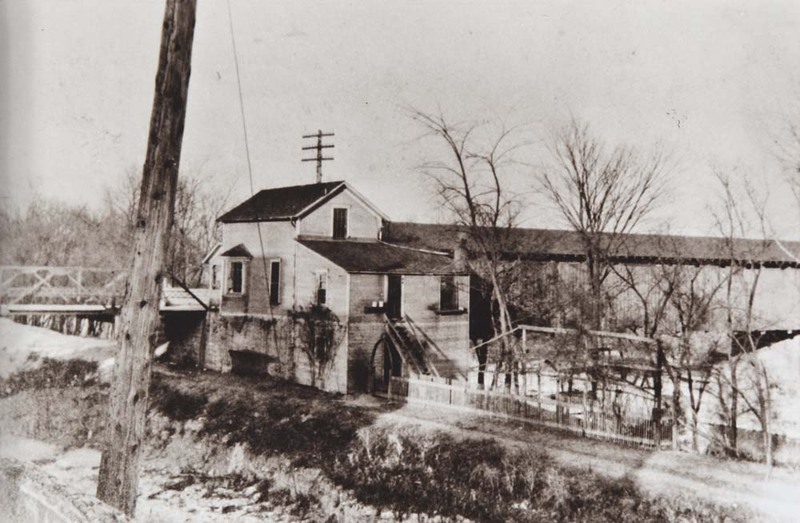 In 1851, the Dayton & Michigan Railroad established freight and passenger service to Tadmor which meant that trains, canal boats, keelboats, wagons and coaches were heading in all directions from Tadmor. But for a brief time all four means of transportation of the day converged in Tadmor within yards of each other, this was truly the Crossroads of America or at the very least the Crossroads of Transportation. The great flood of 1913 put an end to Tadmor. Today, the Buckeye Trail follows the path of the old Dayton & Michigan Railroad through the park, taking walkers and bikers through the ruins of Tadmor for a peek at the way things were for our early local history. The trail follows the old canal tow path on the east side of the canal. You will run into a ‘Tadmor’ sign and what’s left is pretty amazing when you think about what was here years ago. You’ll see a concrete base of a sluice gate and the stone abutments of a bridge that once crossed the canal. It really is a cool place to explore and interesting to note how many other cities and town’s from long, long ago have vanished and are no more. So put on those hiking boots and visit a rich piece of our past. Please note: The Dayton CVB has compensated me to share my thoughts on Tadmor Village.